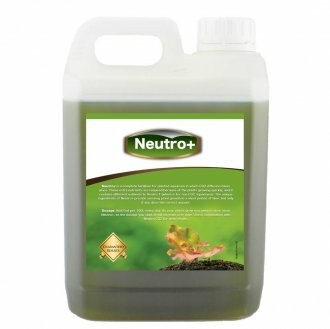 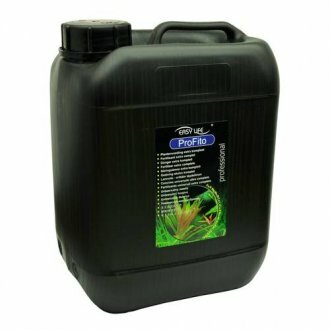 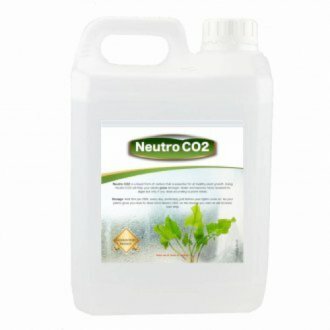 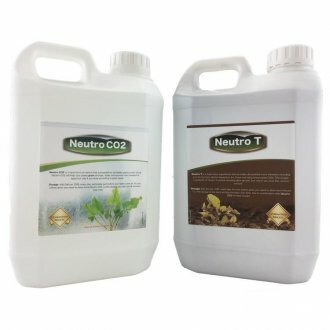 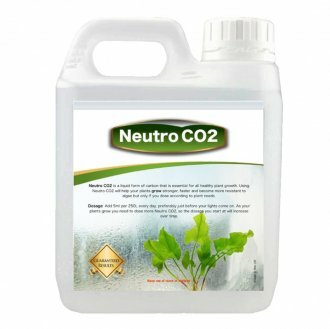 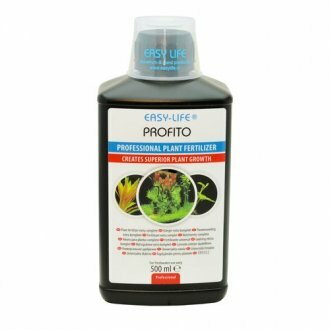 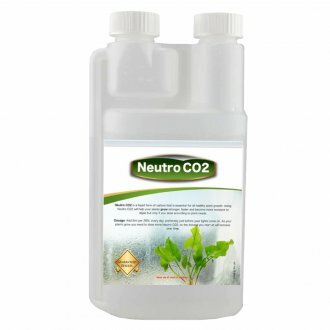 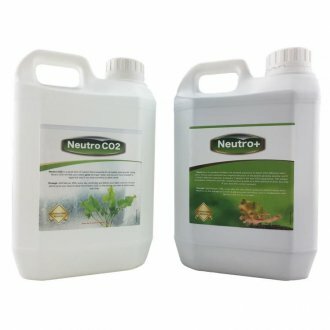 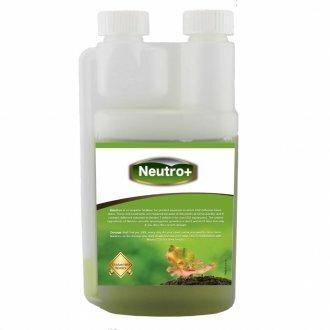 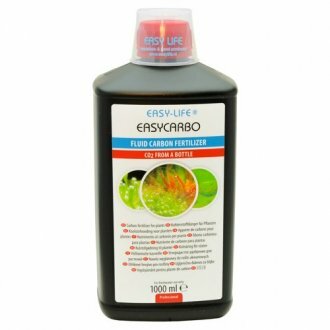 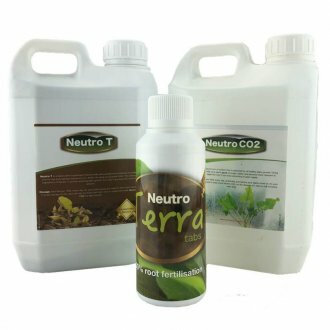 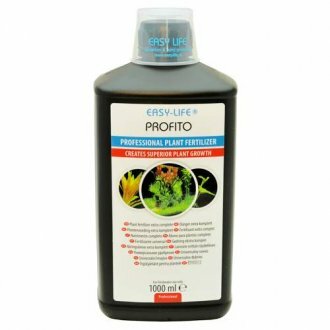 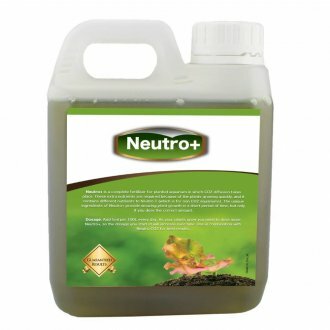 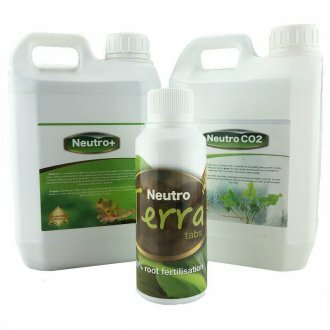 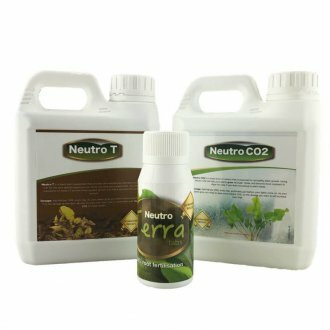 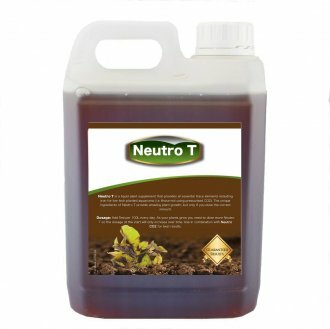 Fertilisers at www.aquaessentials.co.uk. 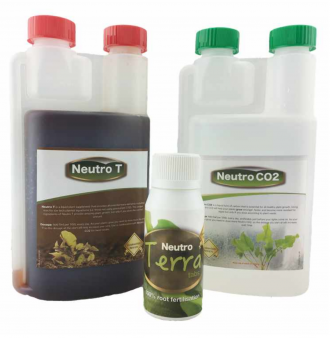 Ensuring your plants have nutrients is the only way to keep them healthy and vibrant. 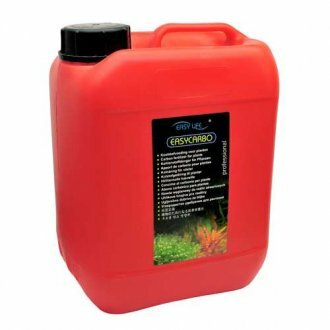 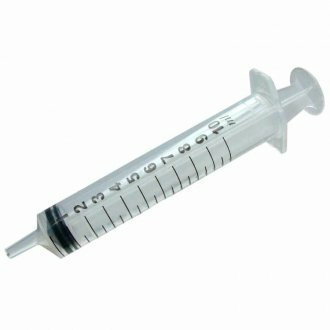 Do not rely on fish waste to provide nutrients as this is totally insufficient. 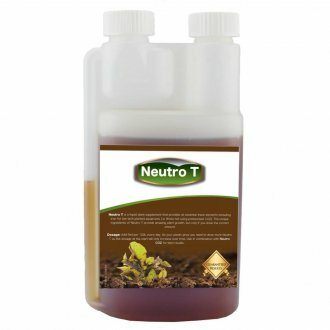 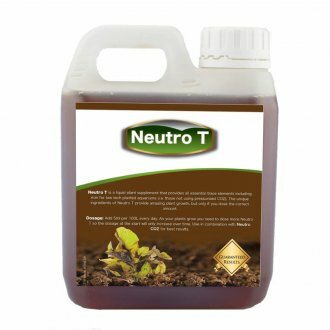 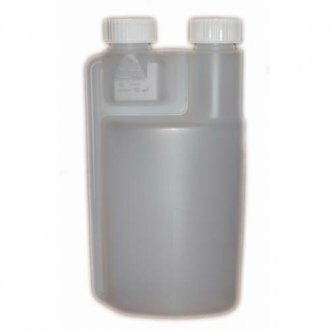 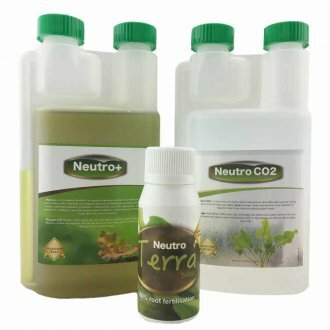 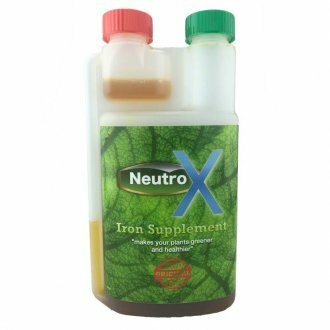 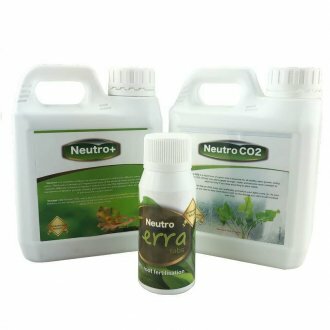 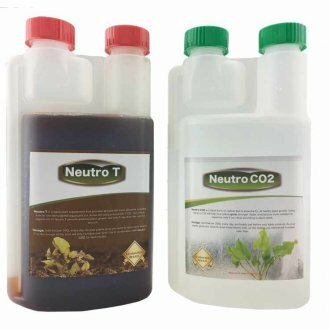 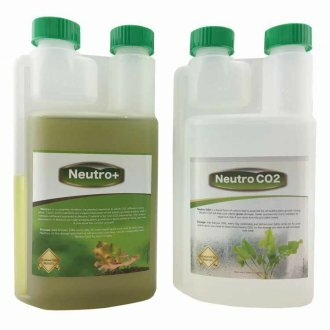 Whilst there may be the odd plant that can survive with almost zero nutrients, the bulk of the plants commercially available need nutrients provided via a liquid format and also in their substrate. 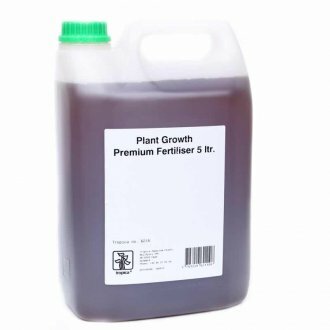 If you are unsure which fertilisers are right for your tank, drop us an email or give us a call.